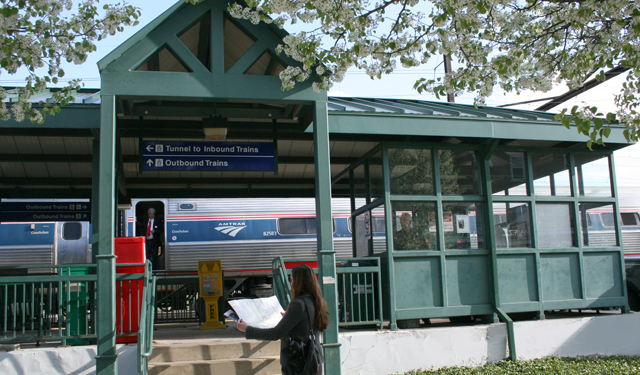 Your connection to mobility in and around Chester County, PA. I am 65 or older. Please view the entire Ride Guide for other paratransit options. Chester County is served by four public bus providers, two rail providers, a county-wide paratransit system and taxi service in select locations. A list of regional transit providers is available in the printed version. In addition to those, there are other transporation programs offered throughout the County: Chester County Resource Directory, Share-A-Ride, Ride for Health Initiative and Emergency Ride Home. This project was funded by a grant from the Federal Transit Administration through the Delaware Valley Regional Planning Commission.